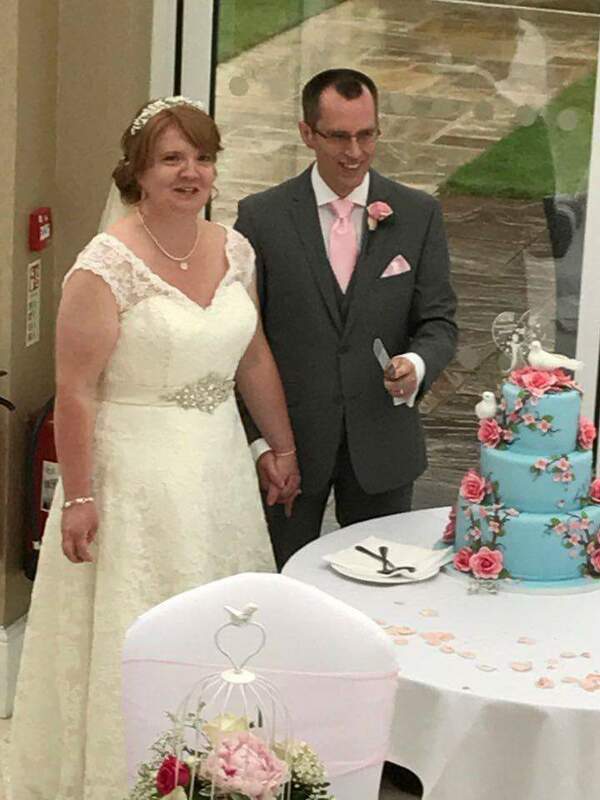 My cakes are unique - just like your wedding. 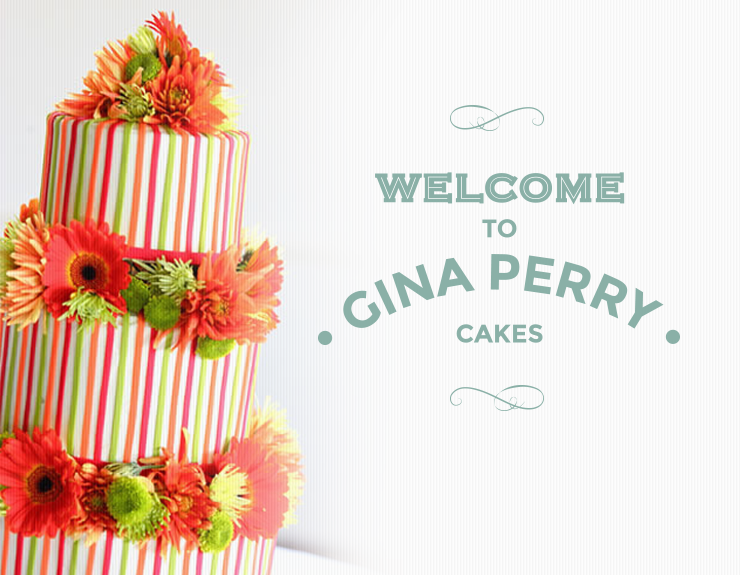 Welcome to Gina Perry Cakes, I have been active in the wedding industry for many years and my experience can help you choose the right wedding cake to complement your reception - from choice of cake to final design and delivery to your venue for final set up. Personal and professional service is always guaranteed. 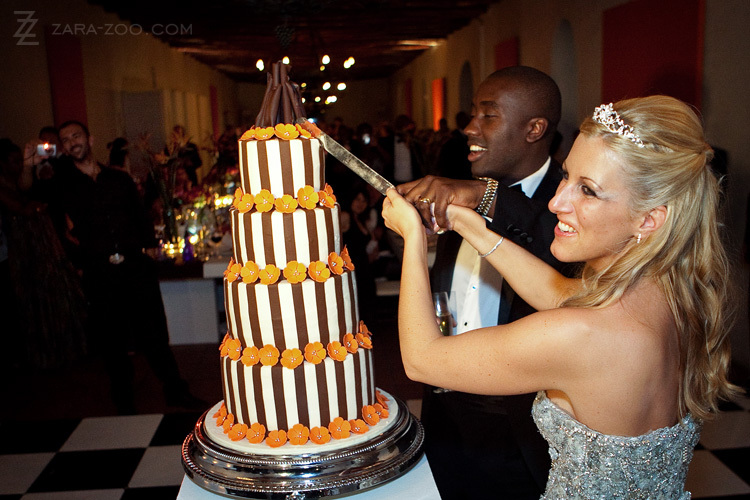 We use only the highest quality ingredients and products to help make your celebration memorable for you and your guests. 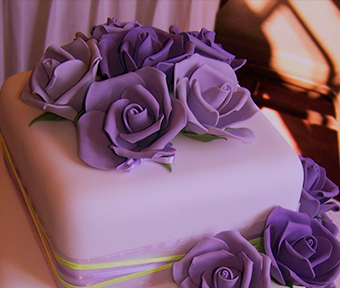 We offer birthday, corporate and other celebration cakes. 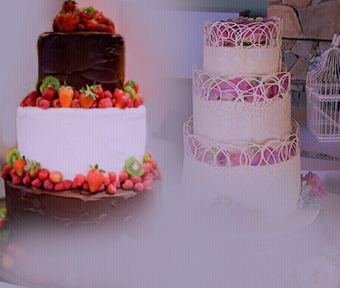 ***** Gluten Free, Egg Free Vegan and Vegetarian friendly Cakes available. Closed on Sundays (except by arrangement) and Mondays - Orders can be collected Tuesday to Saturday. 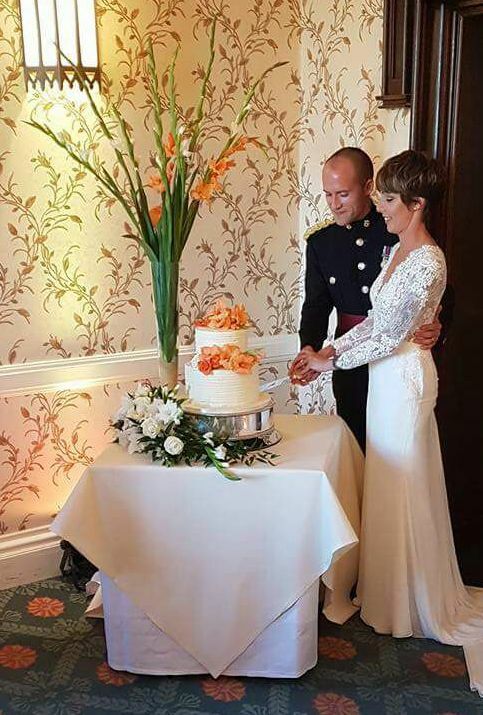 Please include : Date, Occasion, Venue for a wedding, all relevant information - photos of ideas if you have and any dietry requirements. 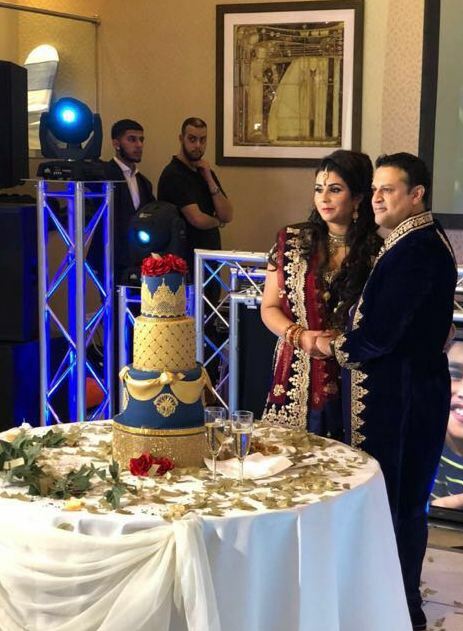 Based in my hometown of Wolverhampton, I deliver wedding cakes in the surrounding areas: - West Midlands, Shropshire, Kidderminster, Bromsgrove, Codsall, Bridgnorth, Shrewsbury to name a few. 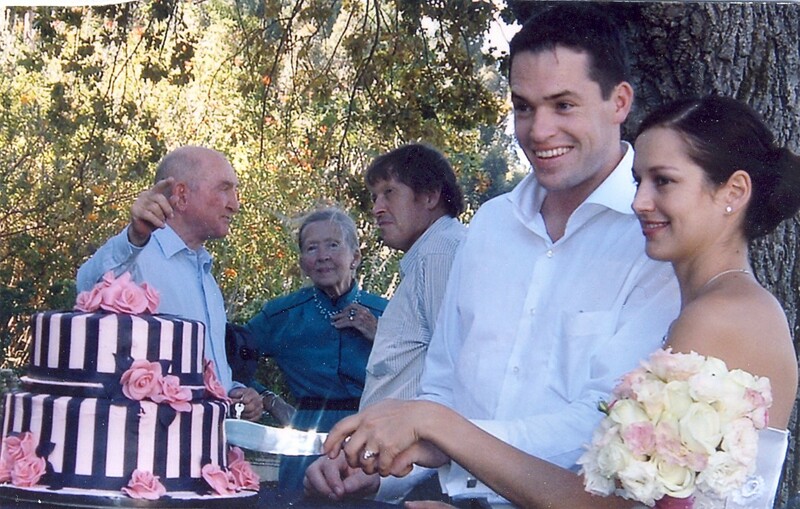 Wedding Cakes to be delivered further away will be considered and quoted accordingly.